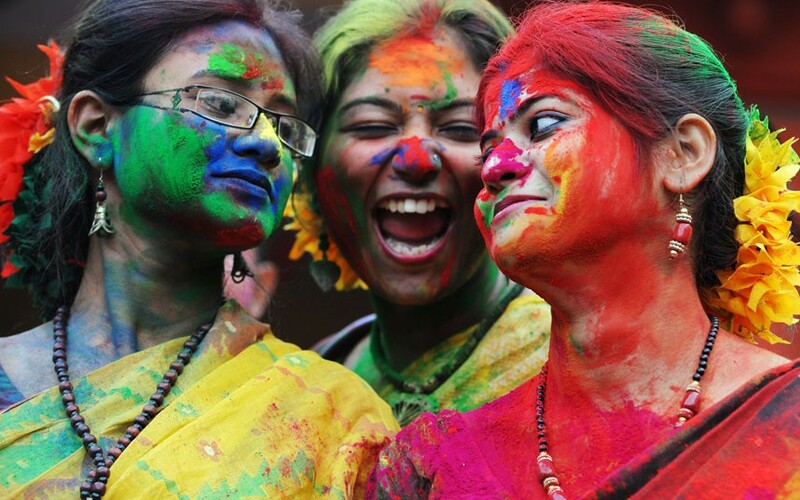 Today all of India is celebrating the Holi Festival - heralding the arrival of spring and the passing of winter. During the day hundreds of thousands of people will pour out into the streets for a crazy, joyful battle of rainbow-coloured powders. The festival is partly a celebration of the legend of Prahlad – a young follower of Vishnu who despite being carried into fire by the demoness Holika managed a miraculous escape – good triumphed over evil. 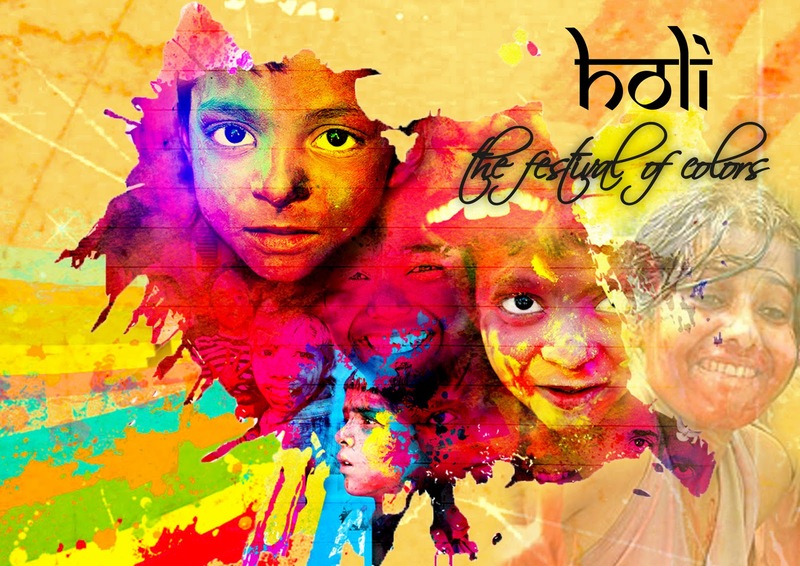 In fact, there are many legends that are directly linked to Holi, and the reasons for celebration have evolved over time. 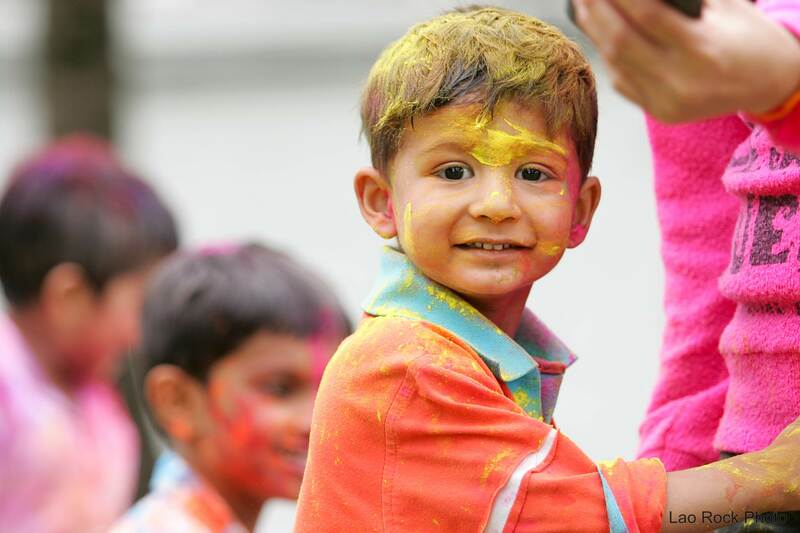 It is thought that the festival may have existed several centuries before Christ, and although it started out bearing Holika’s name, it is now often simply known as ‘The Festival of Colours’. The day after the full moon, before the festival began, bonfires will have been lit to remember Prahlad’s escape. Then today, an explosion of movement and colour will be painting entire villages, towns, and cities a myriad of intense colours. Many will be calling out this traditional Holi greeting. Traditions linked to the festival vary all over India – the North is considerably more exuberant in its celebration than the South – but Holi is also celebrated in various ways all over the world. “The color and clarity are superb, but it’s the motion of it all that had my jaw on the floor. 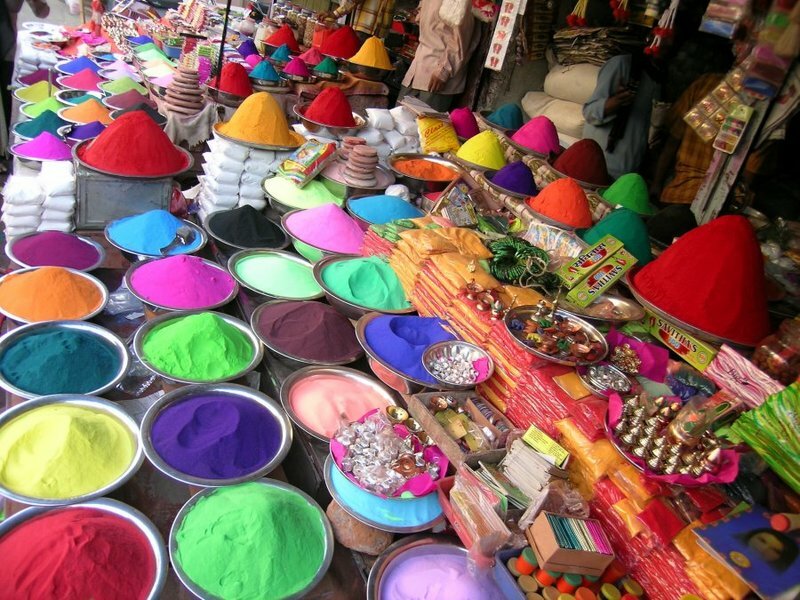 The way the colored powder moves and spreads through the air is like watching ballet”. “The world is fascinating. People and cultures inspire us. Sadly, the fast paced lifestyles of our generation result in many not taking the necessary step back to soak in the existing world around us. Our goal with this film is to help viewers further appreciate and take notice of the beauty in life & culture that lies within our world… So the next time you notice something that strikes you as interesting, stop for a second, start powering on your camera, think about why it’s unique, and snap the shot before you miss it. Life is extraordinary. Embrace it. As yet, none of us here at Maptia have been lucky enough to have the opportunity to celebrate Holi in person, So we asked a good friend of ours. Who hails from the beautiful Indian state of Kerala, to tell us a bit more about the festival. “For someone who grew up in India, Holi is the most memorable festival time that I can think of for the simple reason the fun, energy and the spirit it brings to the people. The colours, the noise, the music, the beats of drums, dances, games, food, and smiles all around. However, if you ask most people what they are celebrating, the answer is probably ‘I don’t know’! “Only on this day, you have to accept that you are all equal and your inner mind says only one word ‘freedom’ and that there is only one cause – love’. Freedom to throw coloured water and powder at a complete stranger, and he or she will give you nothing but a smile. Is it not beautiful that all are celebrating their lives as it should be? Sri Radha Krishna Temple in Spanish Fork, Utah is another amazing manifestation of the spirit of Holi. It somehow makes it possible for the viewer to experience the freedom, the colors, and the music. So, whether you have already experienced the ‘Festival of Colours’ this year, are planning on getting very colourful today, or are watching from the sidelines. 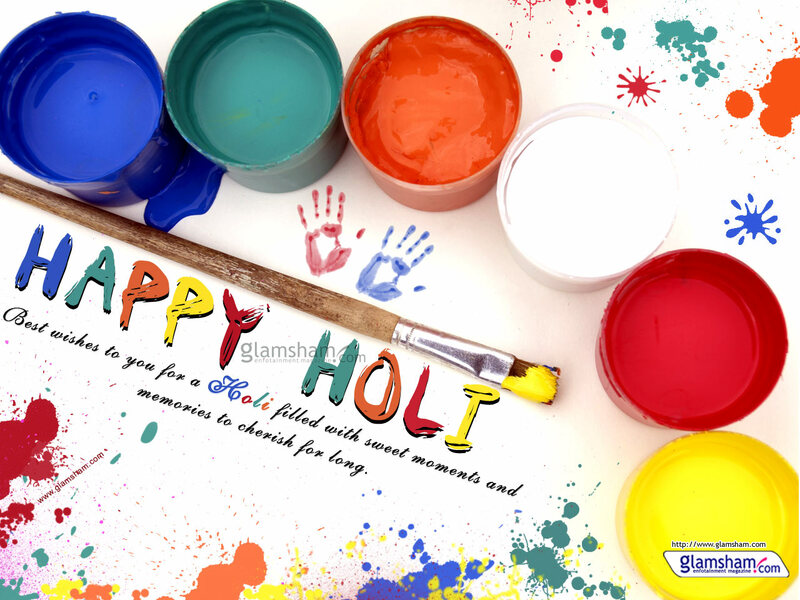 Niroma, Wishes you a very happy Holi festival…..!